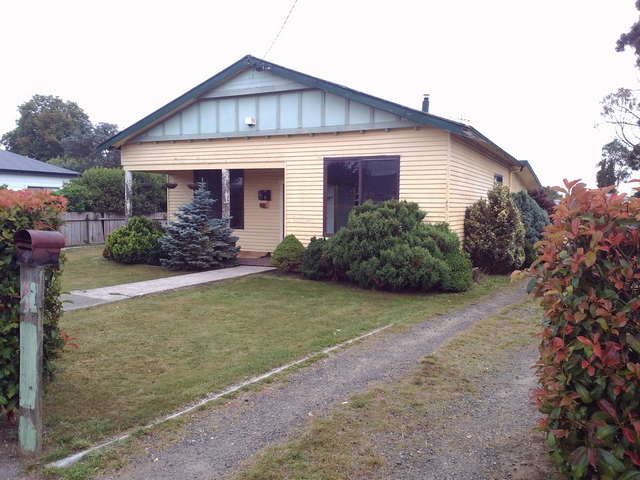 In 2015 on St Valentine’s Day Mandy & I bought at auction this 1940’s three bedroom weatherboard home on 1600 square meters of land. 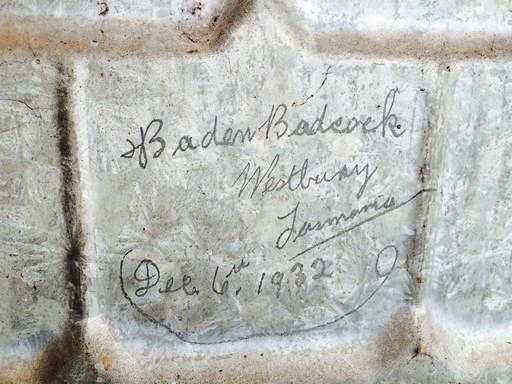 We have now found out that it was built in 1932 by Baden Badcock. Our electrician found a note written on the gable facing in pencil. Retrofitting existing housing stock is far more sustainable than building new. 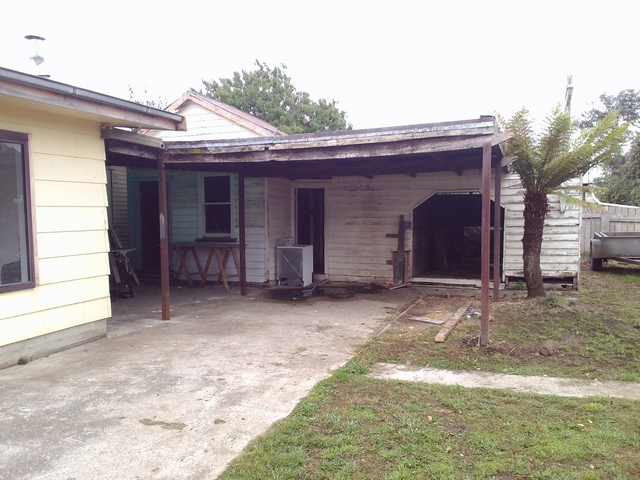 We bought it at under the reserve price and thus have a budget to do the following to make it a comfortable rental. Insulation in the roof. There is none !! Clean up gardens and restore. The main problems to resolve are. R.5 thermal blanket on roof instead of builders paper.